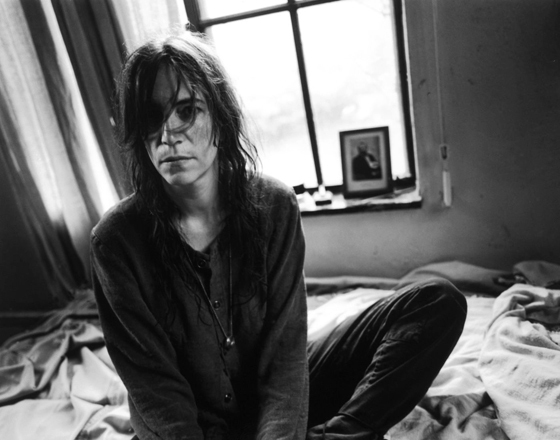 If it's at all possible, I hold Patti in even higher regard, after having seen her live in concert. In the flesh, her hair out, later plaited during April Fool. Wearing an Ann D waistcoat and blazer, ripped jeans and a vintage tee. Her poetry, her hand gestures, her loving waves and gentle smiles. Perfection.